Your home is your personal retreat away from the world but you’ll want it to look and feel like a place you want to spend your time. 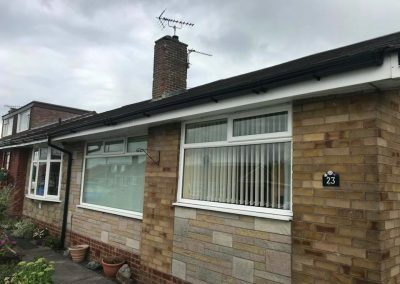 Replacing your existing windows with new uPVC windows not only enhances the look and style of your home, it can also help you save money by increasing your homes energy efficiency. 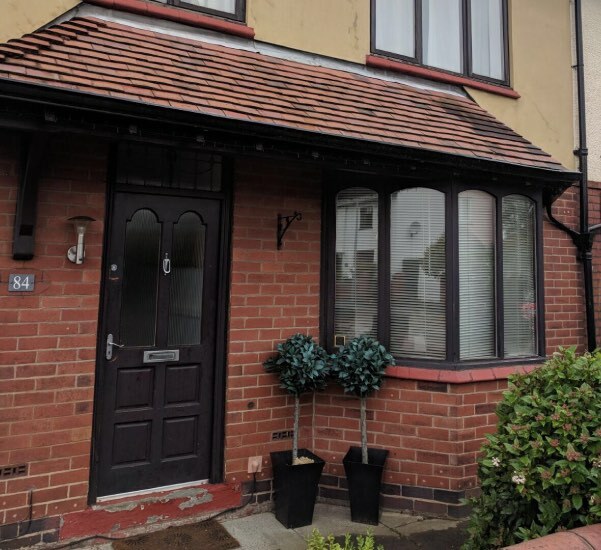 Installing uPVC windows are much stronger than traditional timber windows, won’t warp when exposed to moisture and require very little maintenance making them an attractive option for many home owners. 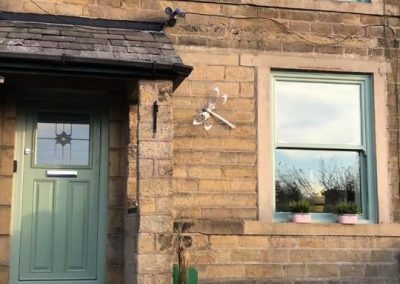 Available in a range of styles, colours and locking mechanisms you’ll be spoilt for choice when it comes to choosing the right uPVC windows to put your own stamp on your home. 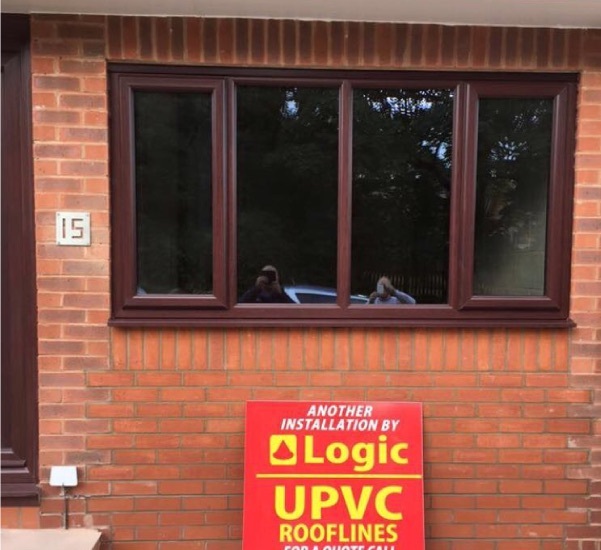 When you choose Logic UPVC to install your new uPVC windows not only are you working with a company that has over 20 years experience, you’ll receive honest advice and an affordable price. We’ve built our reputation over the years buy ensuring our customers receive a first class service that they can remember. 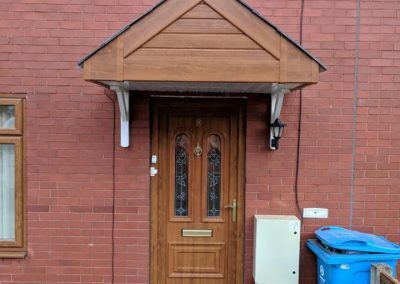 We do this by educating our customers on the different options available and providing a range of pricing options so you can find uPVC windows to suit your budget. 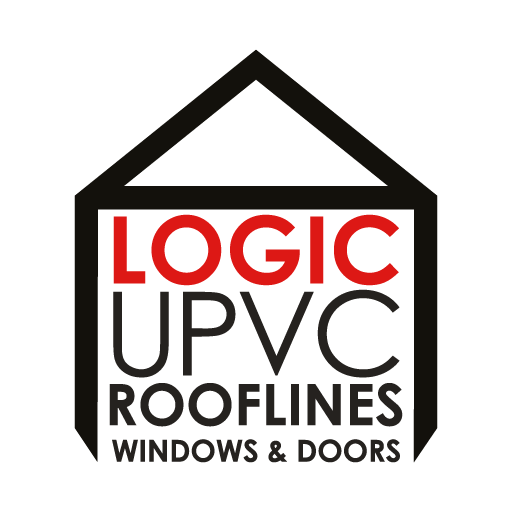 Get in touch today to arrange a free no obligation quotation on 01706 662 608 or email info@logicupvc.co.uk and we’ll call you back. We’ve built up an enviable reputation over the years of providing an honest and reliable service for all our customers. No fancy sales gimmicks, no “special deals” just straight forward, honest advice and pricing for our services. Our products are only sourced from the best suppliers. 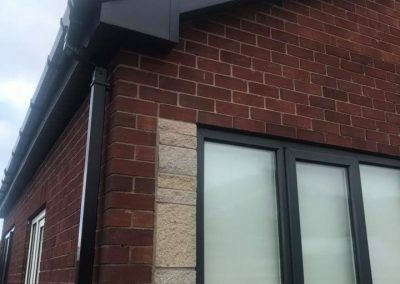 It’s important to us that when we complete a project for you it’s using the best quality products which are built to last. We’ve been installing, replacing and repairing windows, doors and rooflines for over 20 years, so it’s safe to say we know what we’re doing. When it comes to your project please ask to see example of our previous work or take a look through our project gallery. If you’re looking to start a new project but are unsure of the cost, get in touch with us and we’ll arrange a free site survey and quotation. All our quotes come with no obligation, just honest and straightforward pricing and advice. Our reputation is important to us, which is why a lot of our work comes from recommendations. It’s as important to us and it is to you that your project is completed right, the first time. We guarantee all our work and your satisfaction. With over 20 years experience we're the logical choice for all your windows and doors.